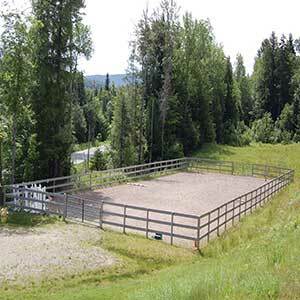 Access roads roads in and out of your arena are essential for the safe transportation of your animals. 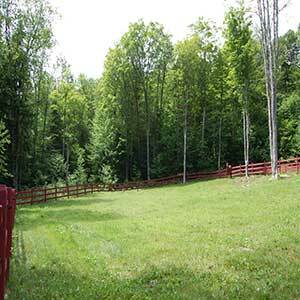 We create quality indoor and outdoor horse arenas. 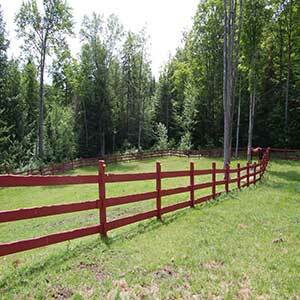 There are simply no short cuts when it comes to building a horse arena. From choosing the best location to providing that superior top layer of sand for your horses, Chaves know what they are doing. If you already have an arena and need it to be resurfaced, we can do that too! New arena construction and maintenance services. If you have other farm animals and need drainage, watering holes or a new pen area created, give us a call and we can talk about your options.